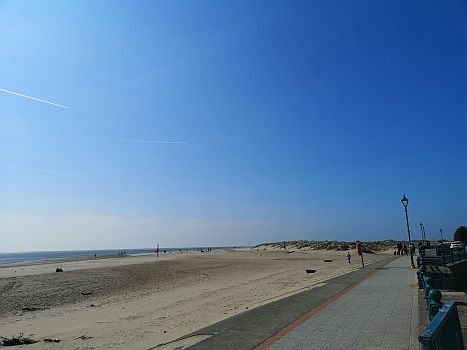 Stay longer with 4 nights from £255 or 7 night prices from just £300…. 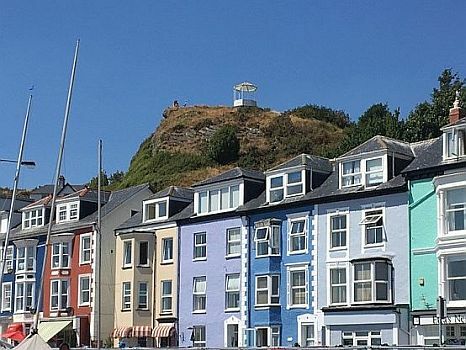 Our Aberdovey Self Catering Sea View properties are ideally placed for a relaxing holiday by the sea. 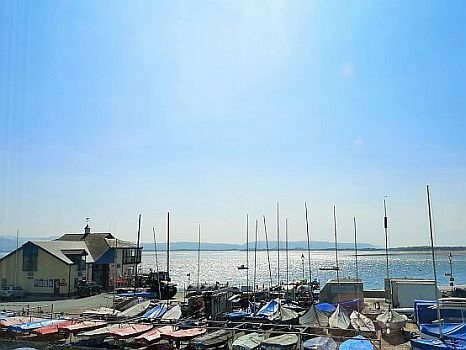 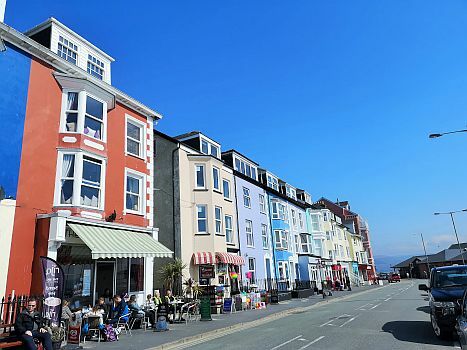 So what are you waiting for, why not browse all of our places to stay in Aberdovey now? 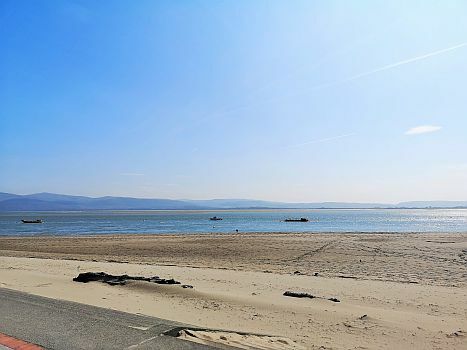 Bring your dog along too at a cost of £20 per dog in our pet friendly properties, better than paying out for kennels, and your dog will love playing on Aberdovey beach….